Is this the cutest cosplayers you’ve seen in a while? 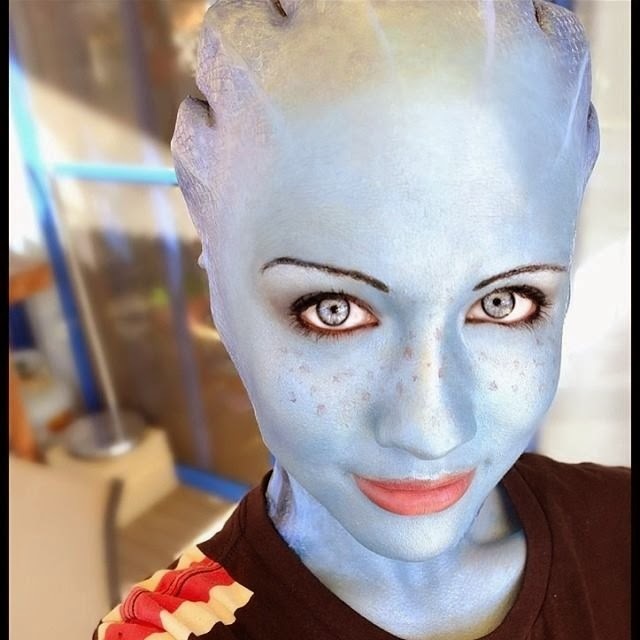 This is Liara from Mass Effect and we think she’s pretty rad. We’ve also found some awesome cosplay of Legion and Jack. 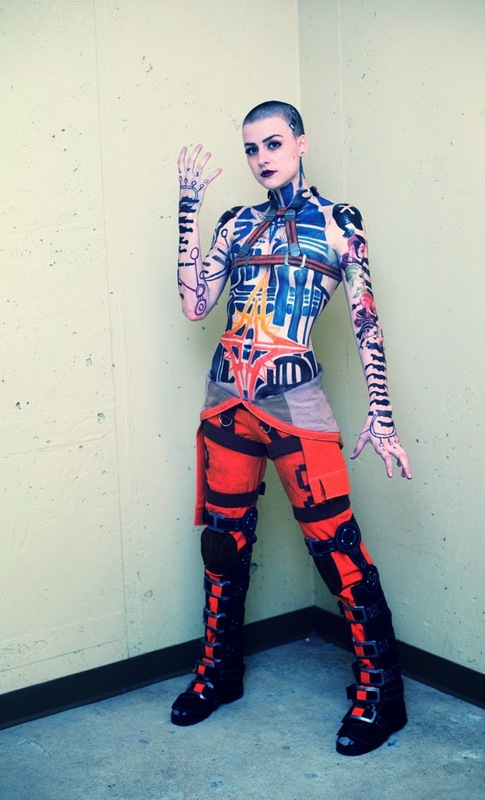 Mass Effect fans are the best! 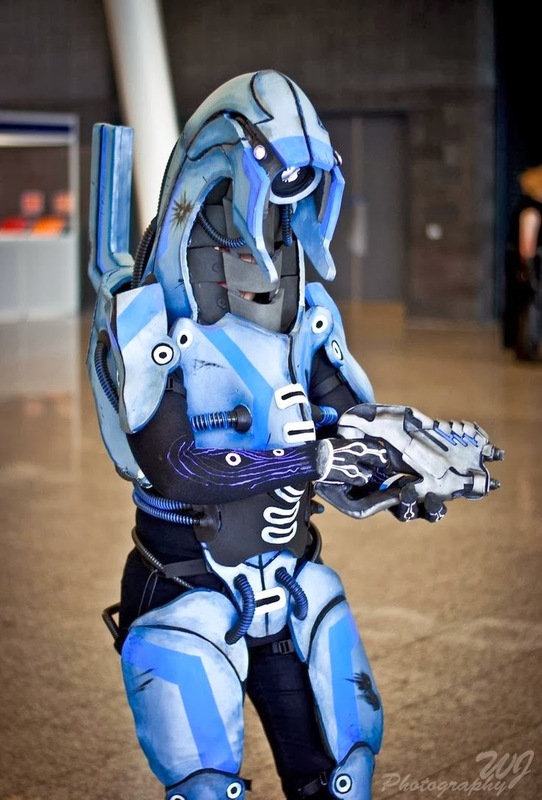 See more Jack cosplay at this page.